👫 It was one of those days where we decided we would treat ourselves to something unique and memorable. 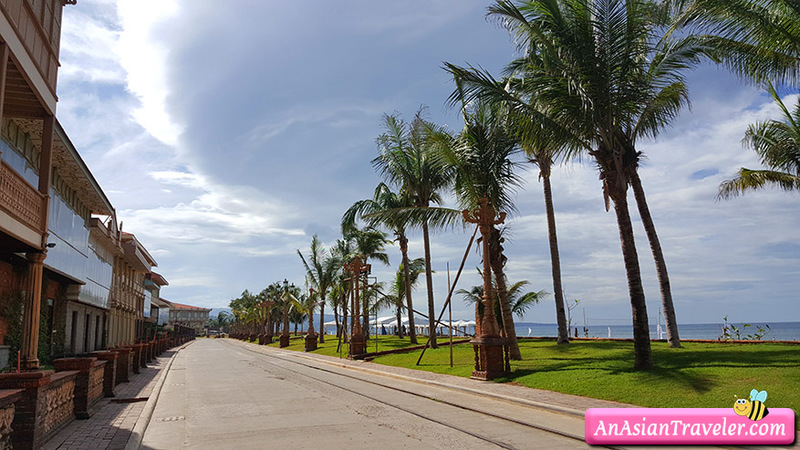 We were setting off on a Monday morning for about 3-hour drive from Manila to Bagac, a small fishing village in the province of Bataan. 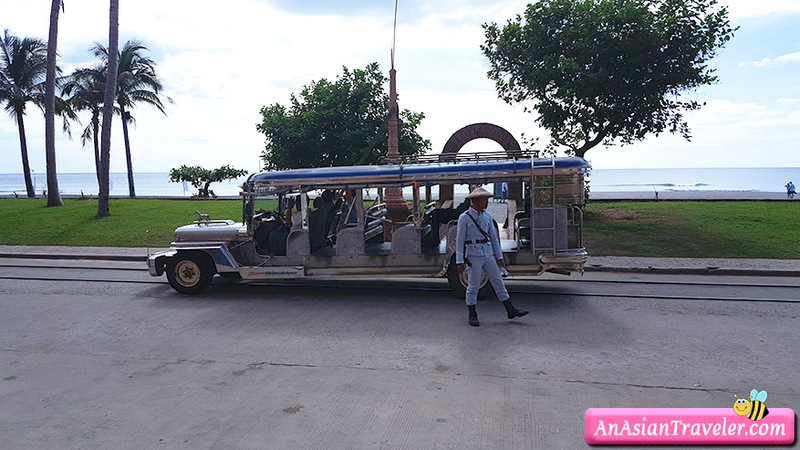 Driving into the complex of Las Casas Filipinas de Acuzar Heritage Resort, we were greeted by the unfamiliar sight of guards wearing uniforms that look like worn by the Spanish Guardia civil. 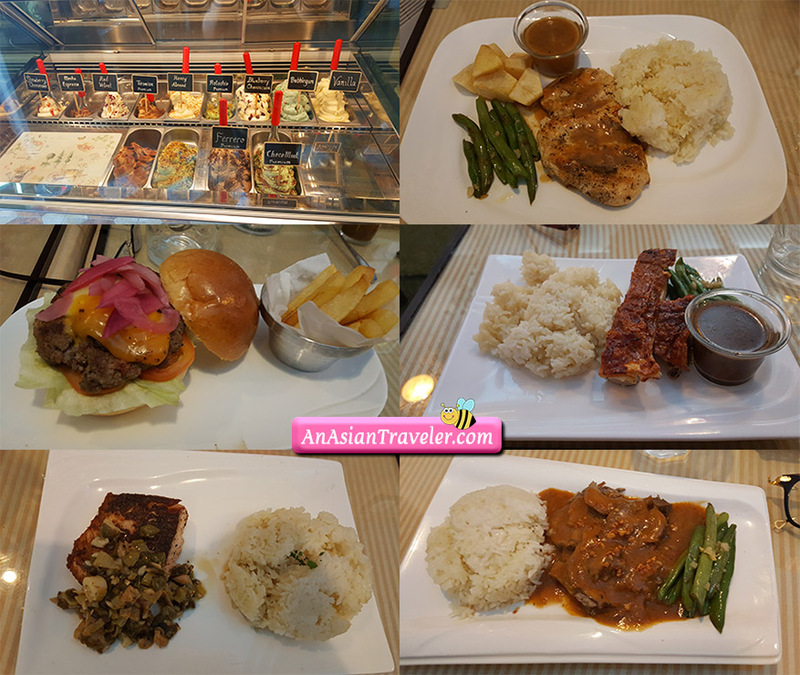 After we checked in at the Reception Hall, we were taken then to our room via jeepney service, which is ideally situated at the Paseo de Escolta. 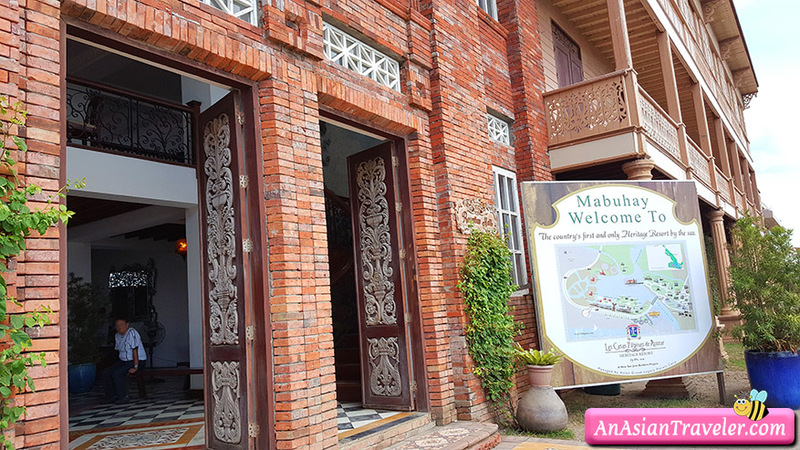 We booked the Executive Suite (P17,000.00/night) good for 6 guests. Our suite was more like a 3-story heritage house tastefully furnished with everything. We managed to join a free guided heritage walking tour but decided to leave in only a few minutes. Our tour guide was like in a hurry to get over with the tour. She skipped some places and we couldn't hear what she was saying. 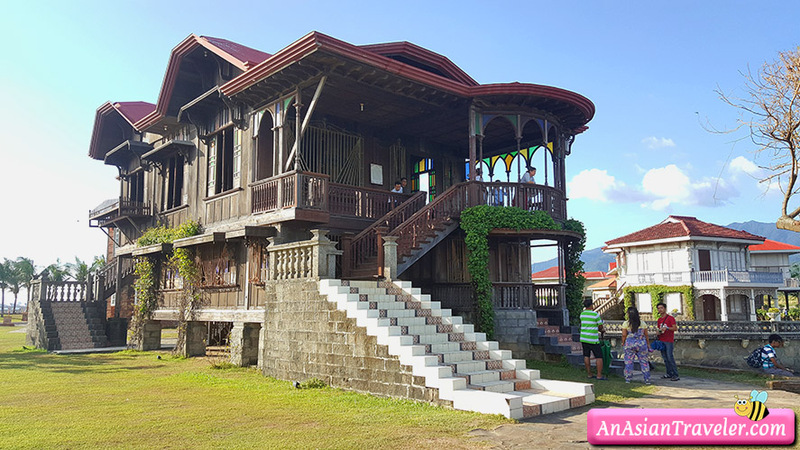 So we settled to just roam around and spend lovely hours checking the heritage houses and other sites pretty much on our own. 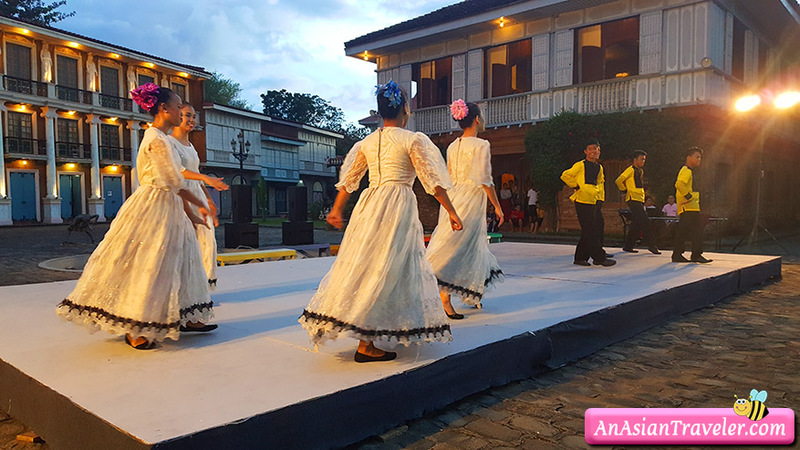 In the snap of a finger, we felt like we were stepping into some kind of time warp, back to those days from where our Filipino ancestors used to live during the Spanish colonial period. 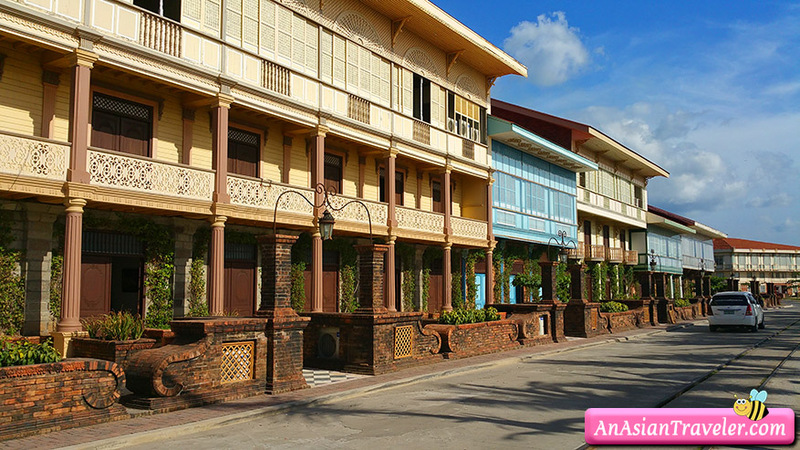 It really looks like a huge neighborhood in olden days showcasing of what the Spanish heritage houses were like such as the noble class mansions, wooden stilt houses, and a grand main building made of stone standing in a village of cobblestone streets. 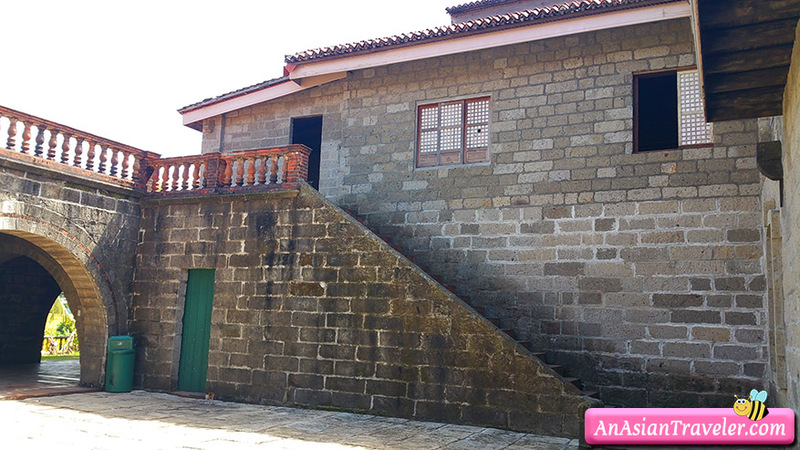 Casa Binan is a replica of the house of Teodora Alonzo, the mother of the Philippine national hero Jose Rizal. 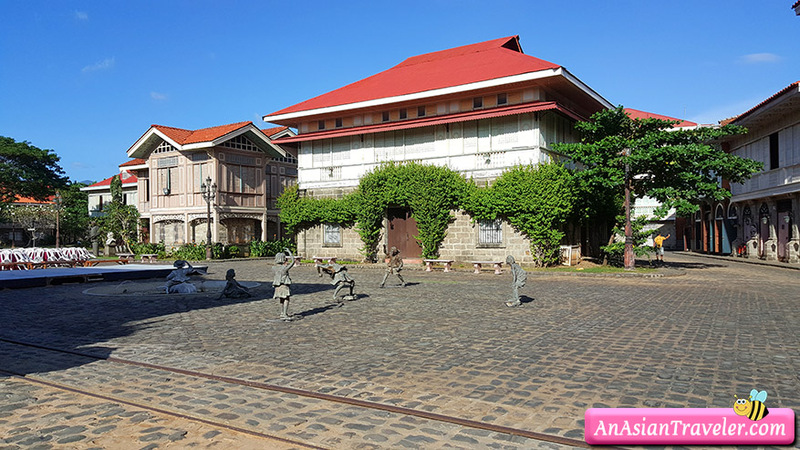 This is where the box office hit Heneral Luna's final scene was filmed. 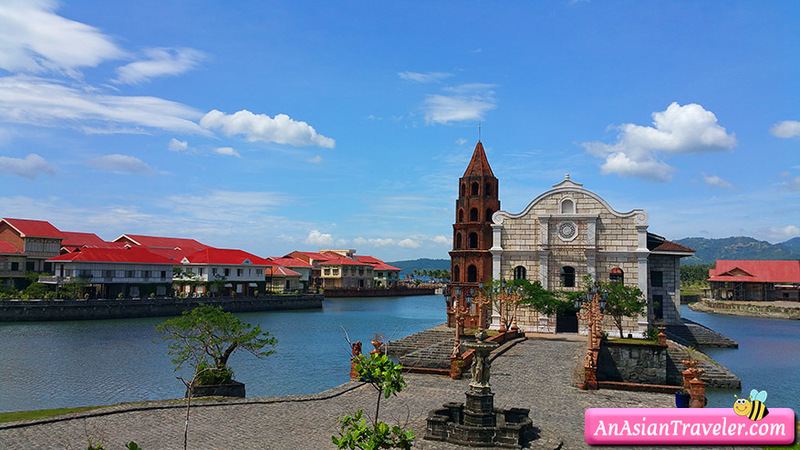 Las Casas Filipinas de Acuzar is a 100-acre beach and mountainside heritage-inspired property. 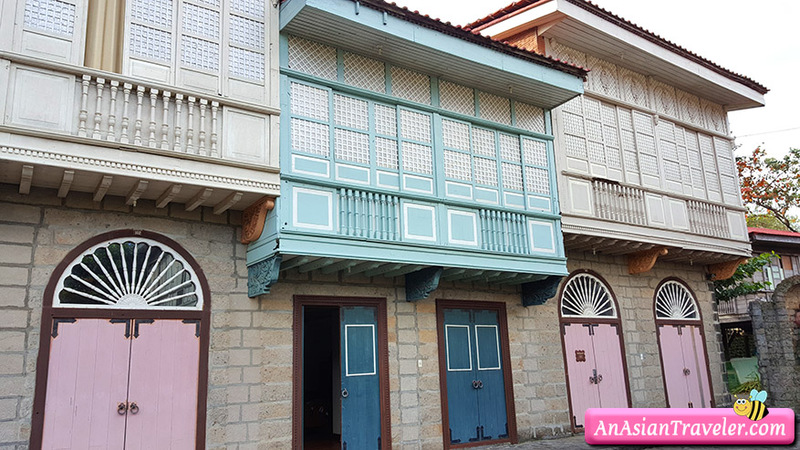 Home to almost forty original Spanish-Filipino colonial structures, the property showcases the vision of Jose Acuzar who collects, transplants and restores built heritage. 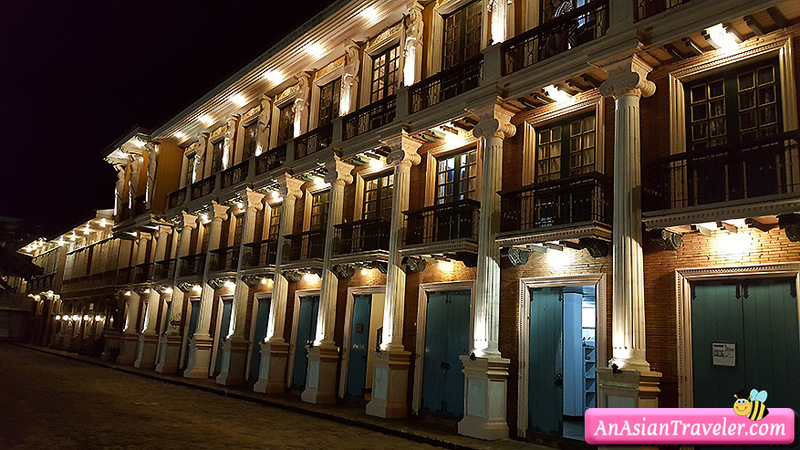 It is said that these architectural pieces of a bygone era, from different parts of the country, were reconstructed brick by brick, plank by plank. 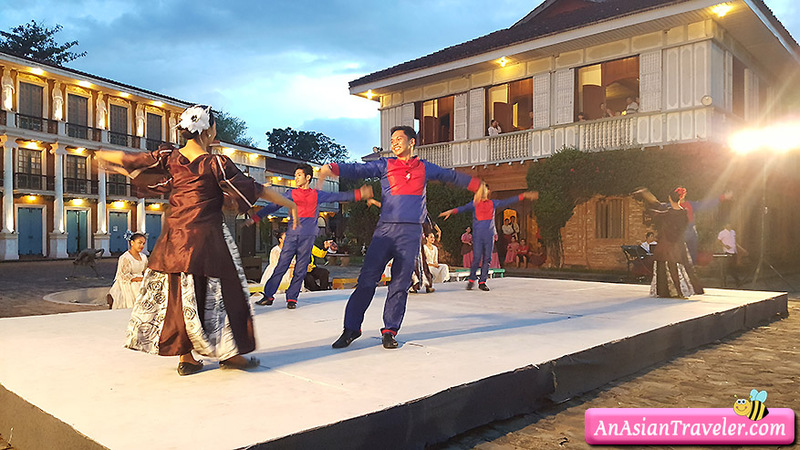 We were able to watch a free cultural show late in the afternoon. 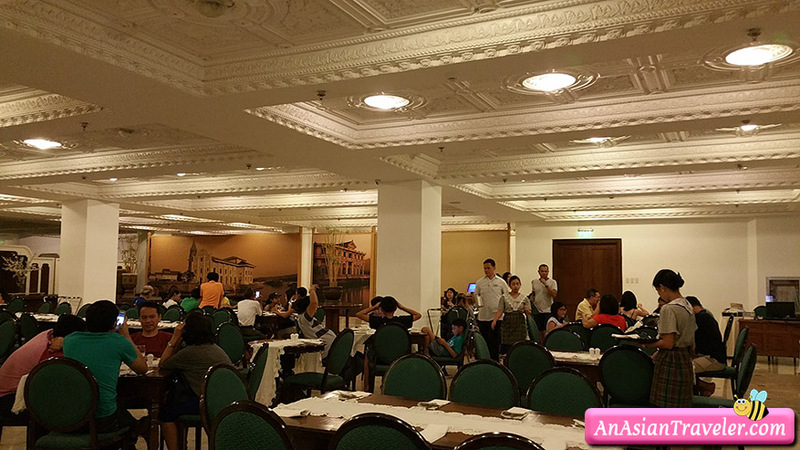 After resting a bit we headed out again to have our dinner at Cafe Marivent located in the Binondo Hall of Hotel De Oriente. 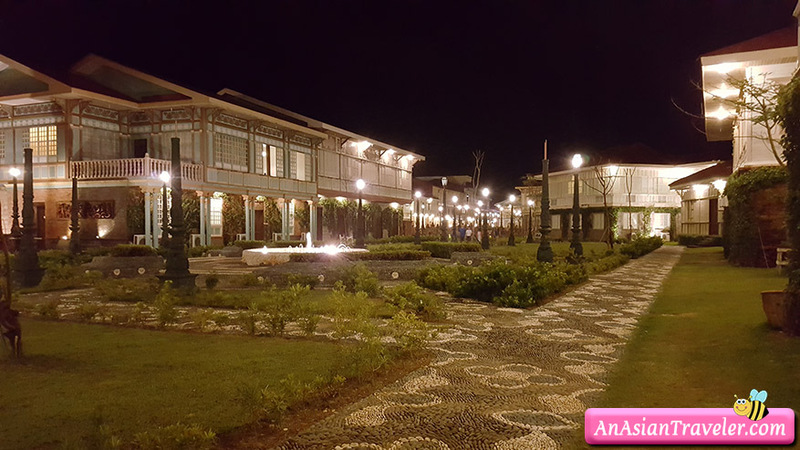 We replenished ourselves with Filipino and Spanish cuisine and took the opportunity to snap a few night shots of the complex as well. We rose early in the morning and had a simple but hearty breakfast at Cafe Marivent again. Oh, did I mention how awesome the river tour is? 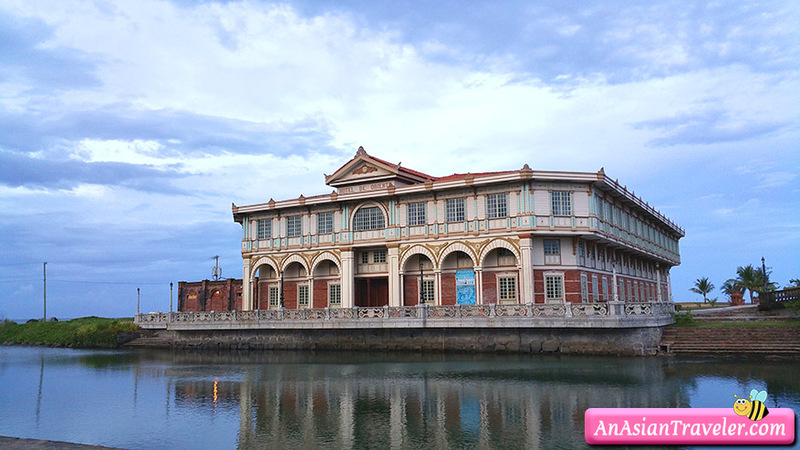 We were fascinated by beautiful scenery from the tranquil river of Umagol and charming artworks along canals of Estero de Binondo building. We thought we were riding an outdoor gondola in Venice (except no one was serenading us). 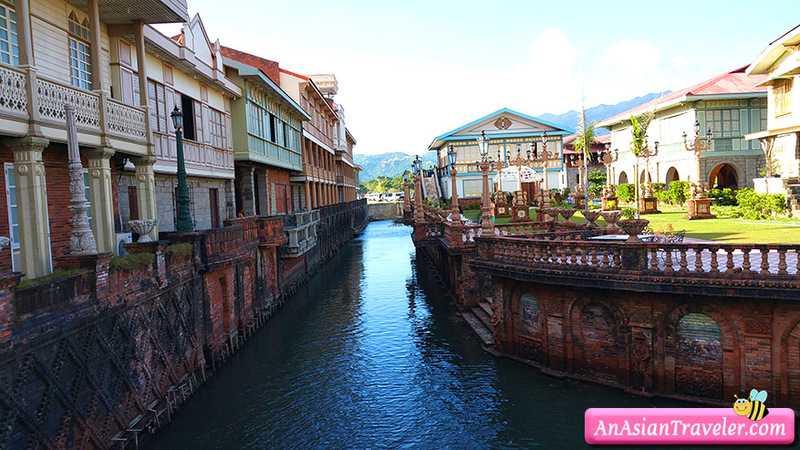 It gave us another amazing view and relaxing experience of Las Casas. 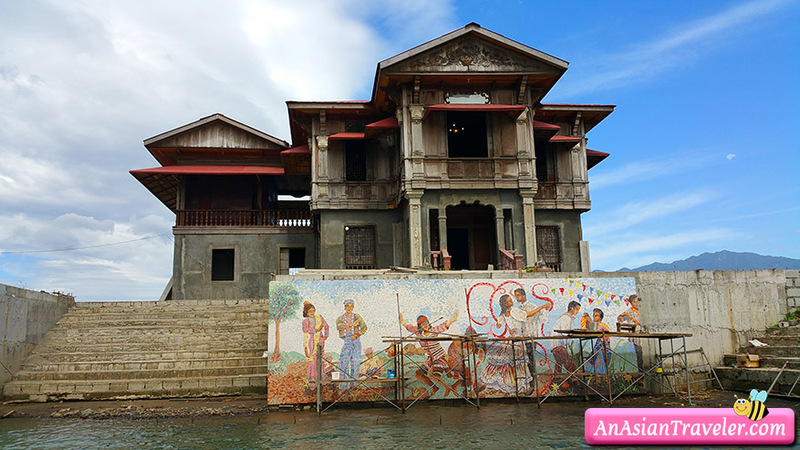 Price for the river cruise is P500 per person (minimum of 4). 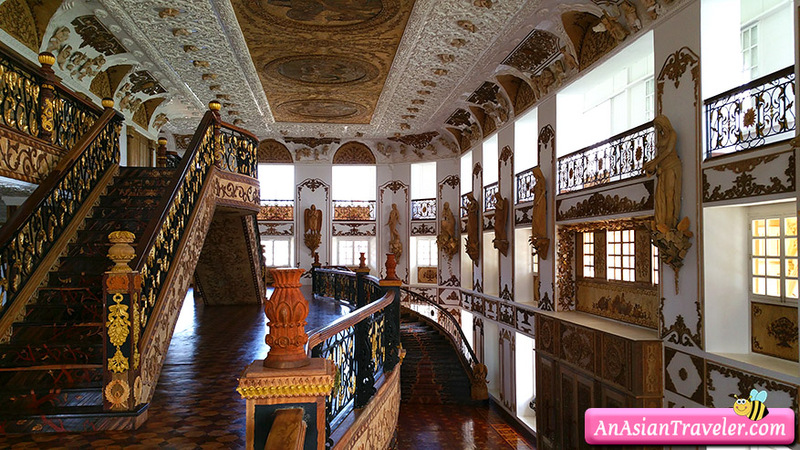 Then we spent time indulging ourselves with architectural ornaments from wooden and golden carvings, wood mosaics, sculptures, plasterworks and paintings that highlight Filipino's creativity and skills at Hotel de Oriente Convention Center. 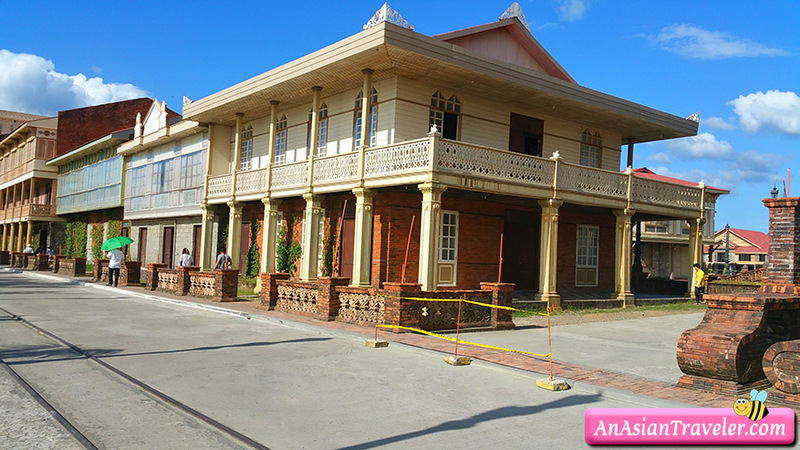 Admission is P150/pax with a tour guide for in-house guest. 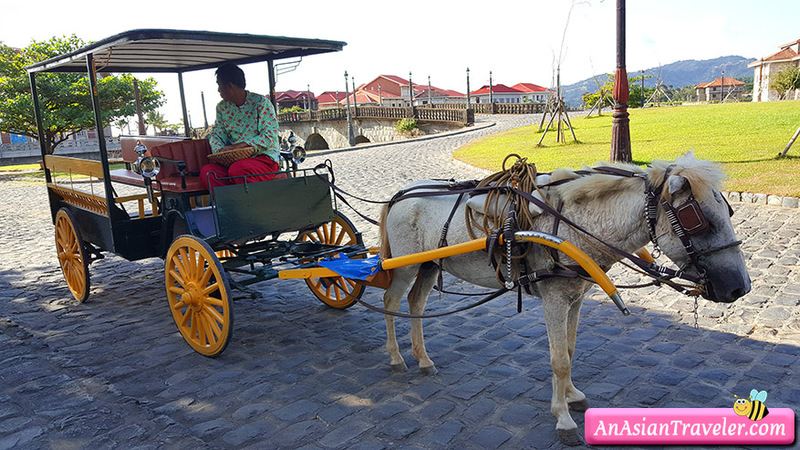 Las Casas Filipinas de Acuzar also offers a free hop-on-hop-off jeepney and tramvia ride within the resort. 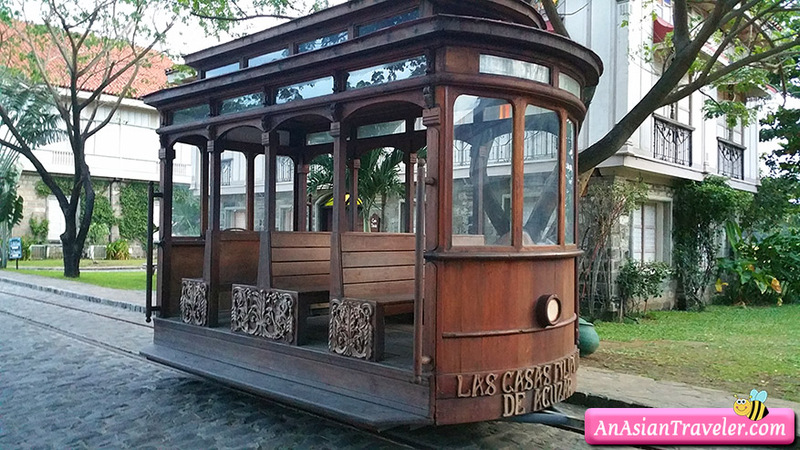 While kalesa ride, golf cart, and bicycle can be rented. 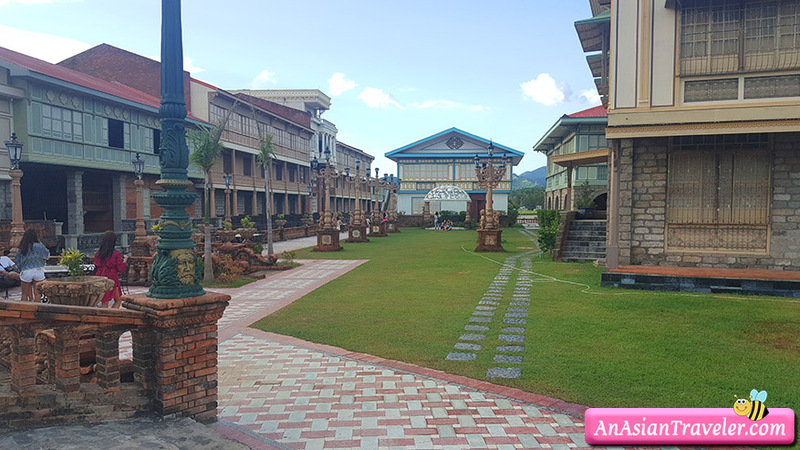 Our one-night stay at Las Casas really went ridiculously fast as we had so many things to do. 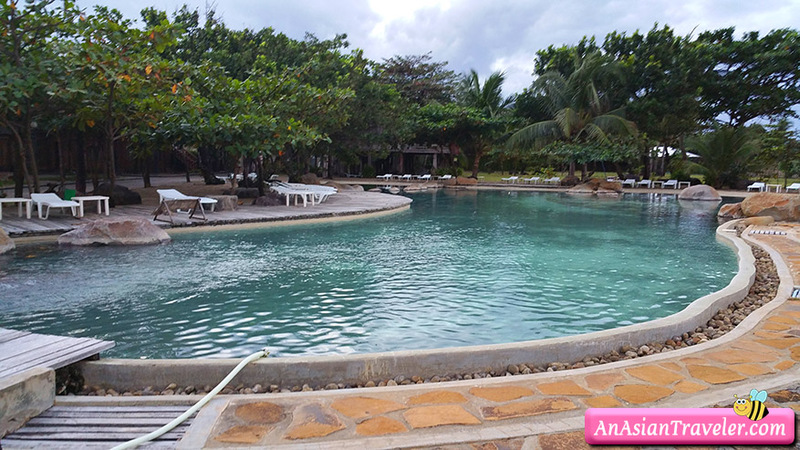 Truly, there's never a dull moment at this resort with the various activities you can do there. Aside from what I have mentioned above, you can spend time enjoying board games free of charge. 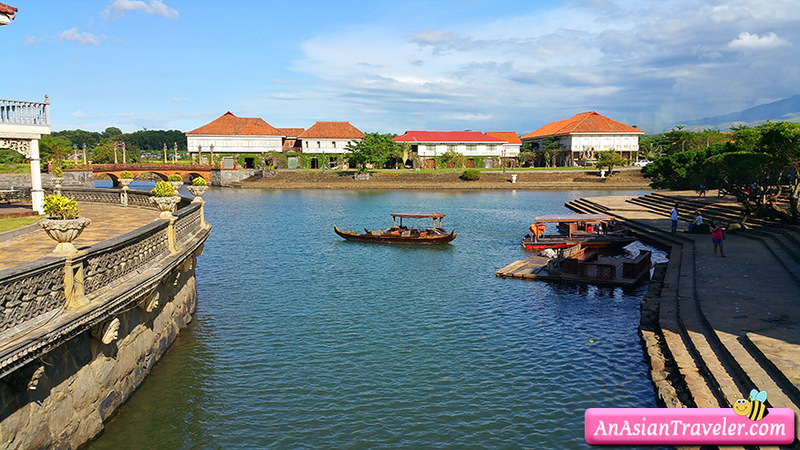 You can also indulge in spa treatments, and water sports like kayaking, island-hopping, and fishing. 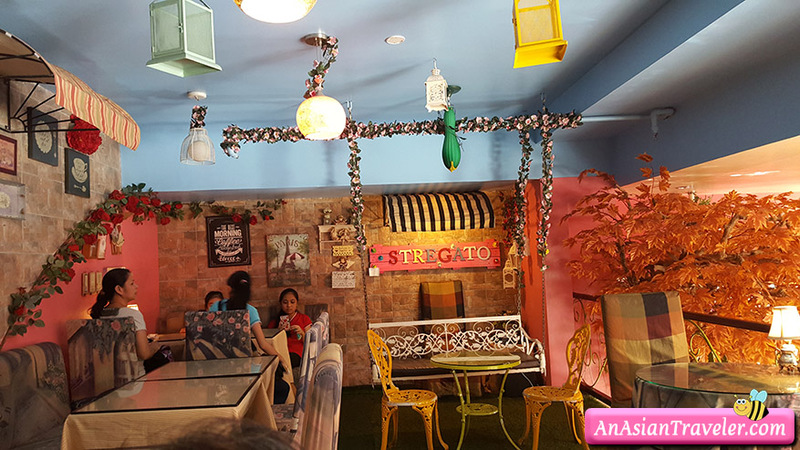 Heading back to Manila was a long drag but we were able to visit an artsy cafe named Stregato Gelateria, which is located at Galeria Victoria Mall in Balanga, Bataan. 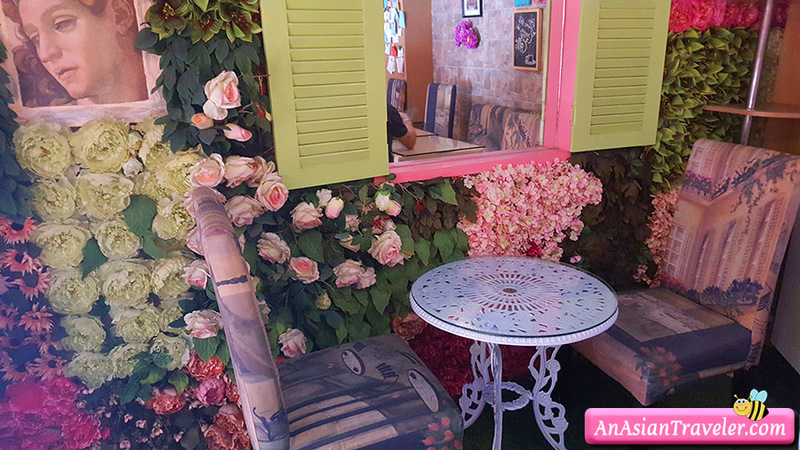 Good food and pretty decor. 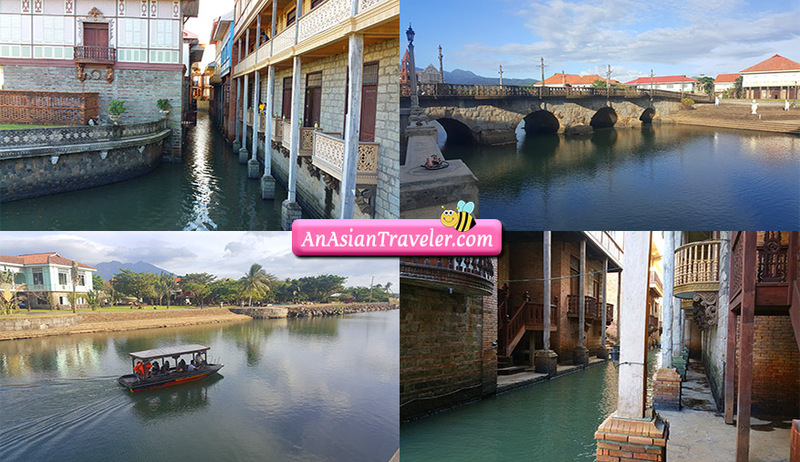 I would recommend Las Casas Filipinas de Acuzar Heritage Resort to anyone who would like to experience and know about the Philippines during the 18th century. I don't mind saying that this has been one of the most interesting trips of my life. The concept is quite unique. 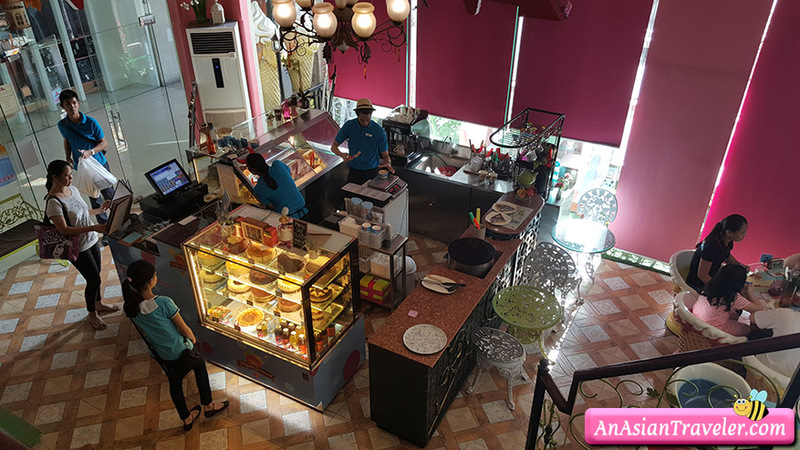 We liked all the accommodating staff and we were completely delighted with pretty much how smooth everything went. 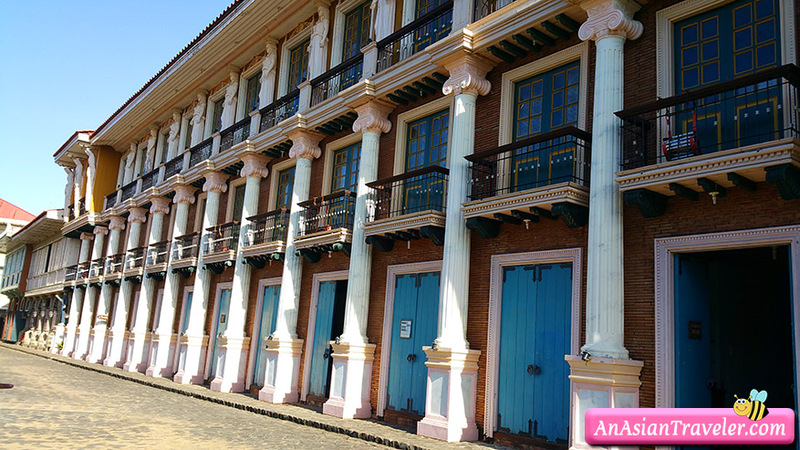 All in all, our first ever Bataan trip was an epic memorable and here's to many more years of travel!